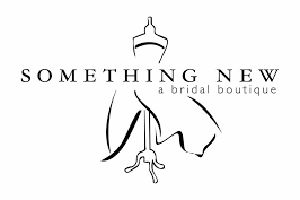 Are you ready to find YOUR Something New Wedding Dress? 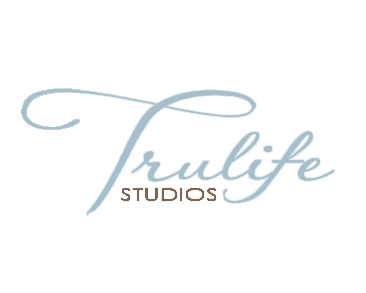 We are a one-stop shop in Colorado Springs offering every detail available in outfitting your wedding party. It is our joy to offer you top of the line customer service with great products to help you plan your perfect day. Our deepest desire is that you create memories as you plan, and that your experience is unforgettable. Come to us for YOUR Something New!